With big infrastructure questions still unanswered, Gov. Jerry Brown has found himself at loggerheads with lawmakers in Sacramento. From water storage to road repair and beyond, legislators have not met Brown eye to eye, raising the prospect of a protracted conflict that continues well into next year, with elections looming next November. Brown had prided himself on a relatively hands-off approach to Sacramento’s fractured political configuration, which has seen moderate Democrats sink strict environmental regulations and Republicans adopt an on-again, off-again approach to negotiations with the governor’s office. “This particular approach of mine has worked in the past,” Brown said, according to the Los Angeles Times. But between California’s drought and its challenges in shifting away from the gas tax to maintain public roads, that comfortable attitude has begun to show diminishing returns. 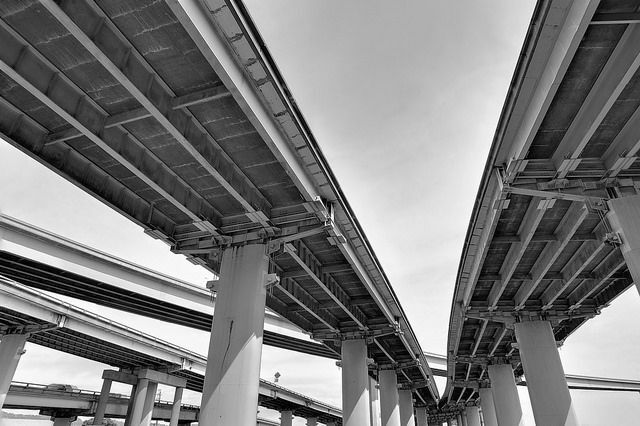 “Administration officials estimate that $59 billion is needed for state roads, and local officials say an additional $78 billion is required for cities and counties. The longer it takes to reach a deal, the bigger the price tag will be,” the Times reported. Brown has even taken some implicit heat on infrastructure from within his own administration. 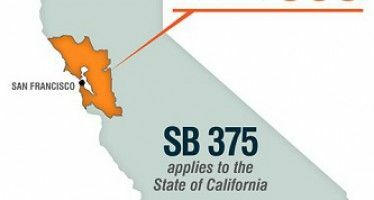 The state’s treasury secretary John Chiang recently revealed his belief that the governor needs to launch a new, transparent and top-to-bottom review of California’s infrastructure needs. “Chiang wants to use the treasurer’s office to foster long-term thinking that California is sorely lacking and arguably has lacked since Pat Brown was governor in the 1960s, Chiang said at his keynote address to the California Debt and Investment Advisory Commission’s event before the Bond Buyer’s California Public Finance Conference,” according to Bond Buyer. Dont worry, there will be no additional water storage measures or road repair. Its all going to be spent on Jerry’s fake railroad. Jerry Brown knows what the problem is, but won’t face it head on. According to the majority of our elected lawmakers, the PRIMARY role of CA state and local government is to provide for the wellbeing of government employees and labor union members. More is ALWAYS better. EVERYTHING else is of secondary importance. That includes infrastructure. I agree with your assessment. I can attest to it because I was a (forced) SEIU member in SD County for years. They stole union dues from me that they were not entitled to and I was harassed the entire time by the union rep because I butted heads with lazy and unprofessional union workers. It was a very stressful time. What can be done?! The liberal voters in CA have proven that they are not intelligent enough to understand basic economics and constantly pass bond measures that shoot themselves in the foot and allow continual tax increases to cover the underfunded pensions, such as CalPers. It seems to only be getting worse as the education level of our population declines! It seems to only be getting worse as the education level of our population declines! That time is long past, nearly 3 out of 4 public school graduates can not read, write or do basic mathematics past a 4th grade level. The Irony is we are Depending on them to PAY for all the DEBT we hung around their necks to pay for our wants today. California’s projected growth in population from a current 38 million citizens to 50 million by 2050, and growth in vehicle registrations from a current 30 million to 44 million by 2050, will put much more stress upon all the underfunded infrastructures that are supporting our lifestyle and economy. The upcoming Infrastructure Report Card update from the American Society of Civil Engineers (ASCE), currently scheduled for release in early 2016 will highlight many of the deficiencies of the various California infrastructures that will be the basis of numerous press articles and TV coverage every time a failure impacts the citizens and economy of California. Not to worry. 40 million of the 44 million vehicles will be bicycles for the poor and the other 4 million will be subsidized electric vehicles for the rich people on the coast driving in HOV lanes. Read awhile back that Paris, France has severely limited development of parking for vehicles to limit cars within this tangled frustrating city. Forget about roads as such doomers…….action is in Uber rickshaws! The problem is not enough revenue. We need, no, we MUST HAVE, a higher sales taxes and a higher income tax for the top 10%, say a 15% income tax on the highest earners. That will solve ALL our problems 🙂 Trust me! You forgot the kids of the GED cops! The only thing certain is that spending, taxes and debt will increase and the taxpayers and future generations will take it in the shorts and the special interests will make out like bandits.